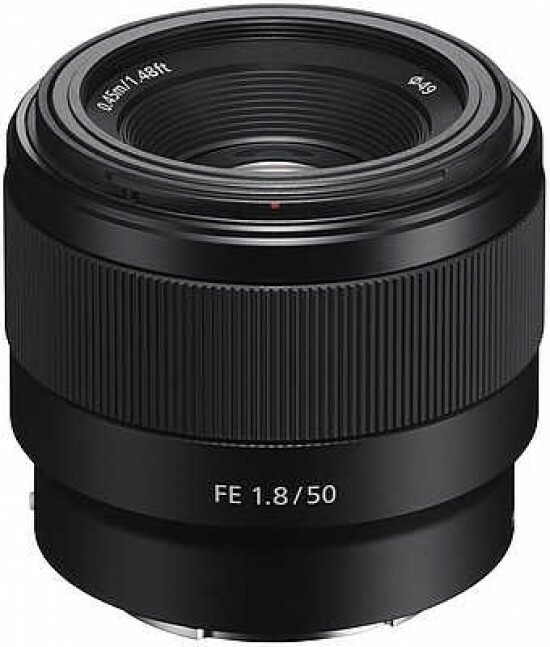 Listed below are some of the rivals of the Sony FE 50mm f/1.8. The AF-S 50mm f/1.8G from Nikon is a standard prime lens in the full-frame FX format, or a fast portrait optic when mounted on a DX body. The 50mm f/1.8 features seven optical elements in six groups with one aspherical lens element, a Silent Wave Motor which provides smooth and fast autofocus with full-time manual focus override, and a weather-sealed lens mount. Retailing for £185 / $220, read our expert Nikon AF-S Nikkor 50mm f/1.8G review to find out if it's an essential purchase for the Nikon DSLR owner. The Panasonic Leica DG Summilux 25mm f/1.4 ASPH is a new standard lens for the Micro Four Thirds compact camera system. Providing an effective focal length of 50mm, a fast maximum aperture of f/1.4 and a Nano Surface Coating to help reduce flare, the Leica-branded Panasonic 25mm lens is small in both size and weight. Read our Panasonic Leica DG Summilux 25mm f/1.4 ASPH review to find out if this long-awaited premium optic is a must-have Micro Four Thirds lens.